Boomcoin [BOOM] is lead by a developer named Jason. Jason is the Co-Founder of a company out of Georgia that specializes in Crypto named Cleverhash Technologies. Jason has been face verified by his personal Facebook and via video chat. Jason has also submitted his personal email address, personal cell phone number, and a public notarized document verifying his identity. Jason, along with Cleverhash Technologies is full-time in Crypto. There is no one else that has access to the GitHub repository and Jason attached a screen shot logged in as Boomcoin. This is also the first Cryptocurrency that Jason has built. There are a couple ways to contact Jason and Cleverhash. One is through the company: cleverhash.com. Through this you can find their social media contacts as well as subscribe to their emails to get their updates. Another way is to Jason directly on IRC Boomcoindev as well as on Twitter @Boom_Coin. Jason and I have video-chatted over Skype. There has been no face-to-face contact with Jason but there has been video verification through the video chat along with an emailed public notarized document verifying his identity. 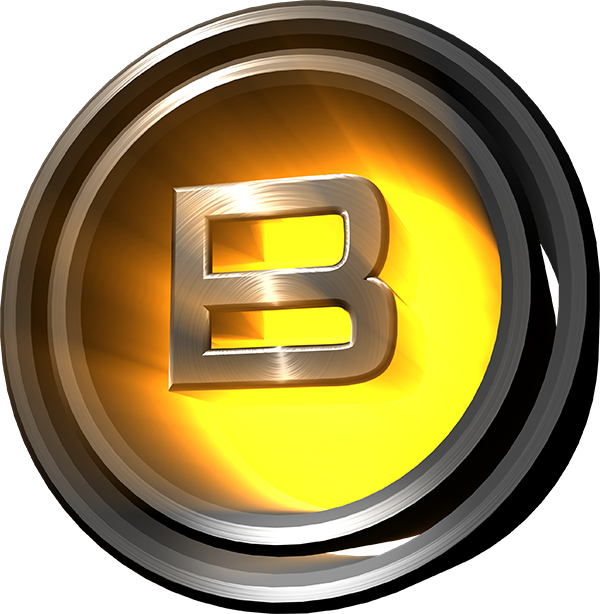 With the above information along with other personal information that has been kept confidential about the developer of Boomcoin [BOOM] the following rating, which is the highest rating possible, of 5+ has been given.